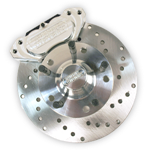 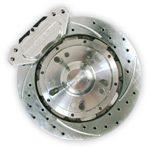 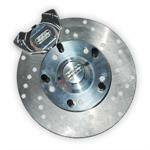 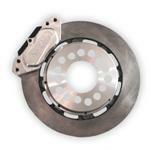 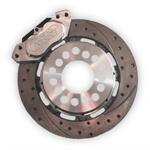 Rear Drag Race Brake Kit For 10/12 Bolt "Small GM" Housing Ends For Use with 5/8" Wheel Studs. 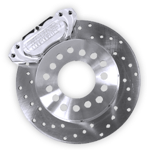 Rear Pro Street Brake Kit For 10/12 Bolt "Small GM" Housing Ends For Use with 1/2" Wheel Studs. 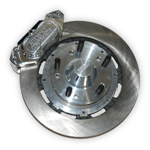 Rear Pro Street Brake Kit For 10/12 Bolt "Small GM" Housing Ends For Use with 5/8" Studs.